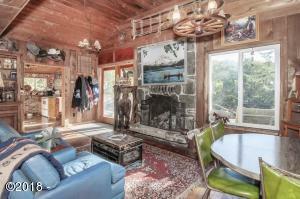 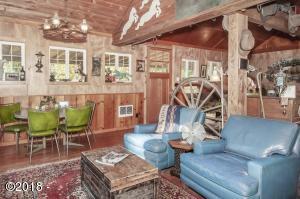 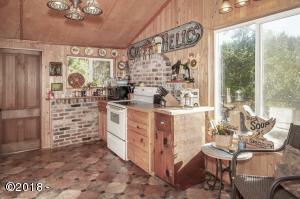 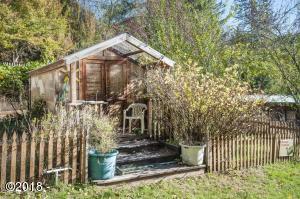 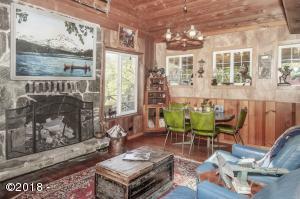 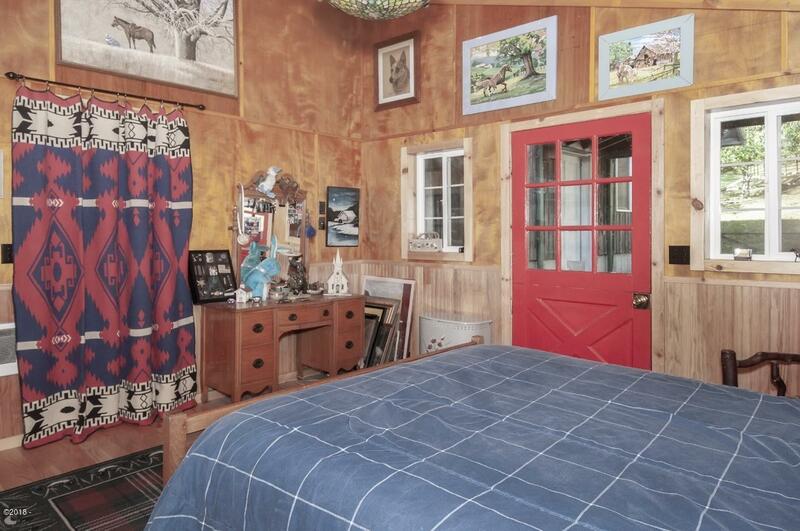 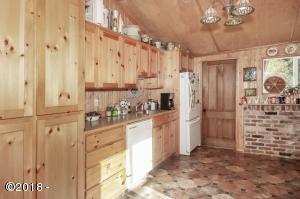 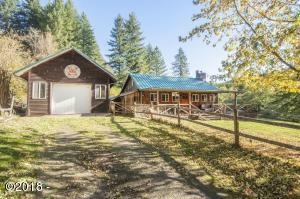 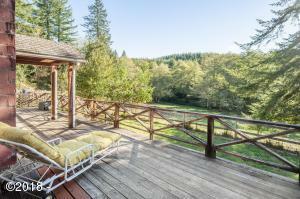 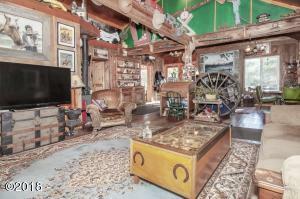 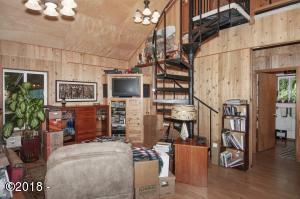 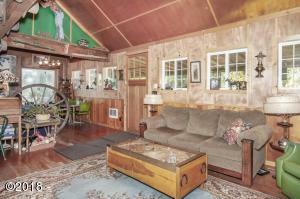 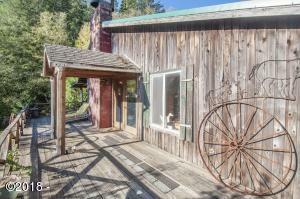 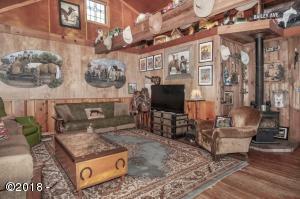 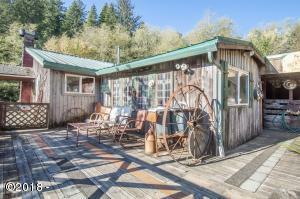 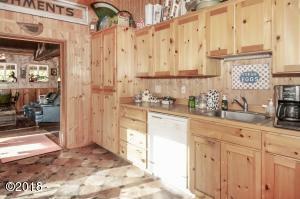 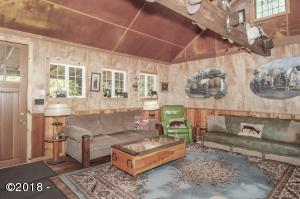 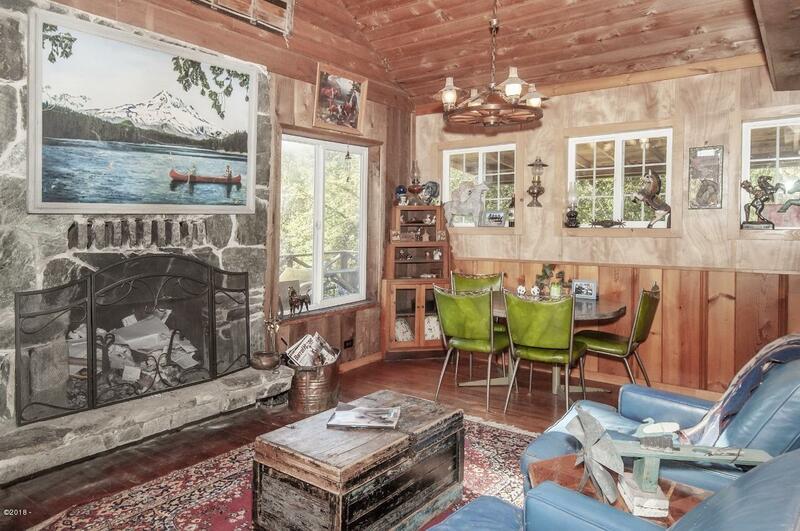 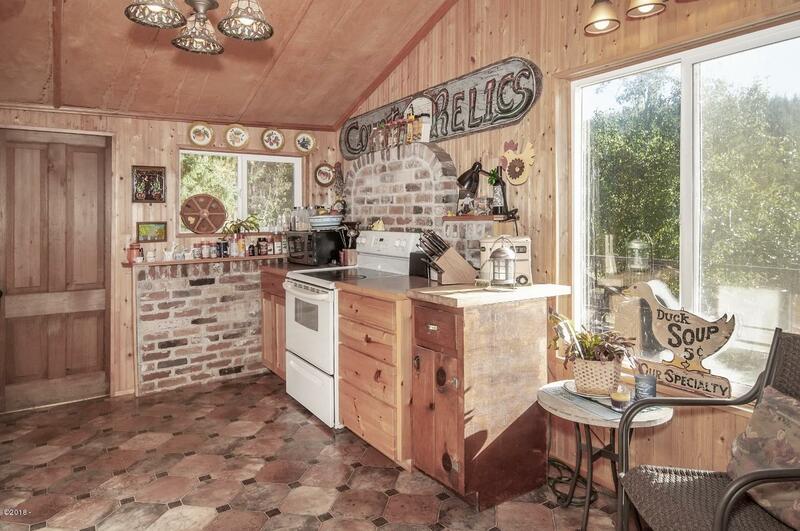 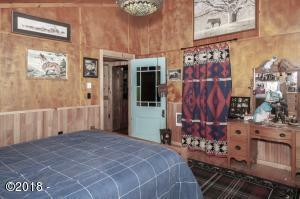 Beautiful, rustic and private, this amazing property is truly a one of a kind special retreat. 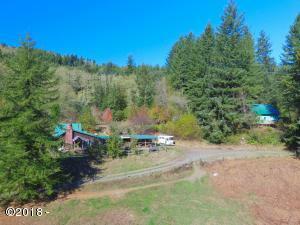 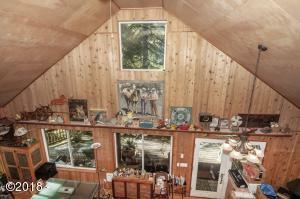 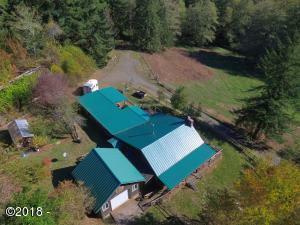 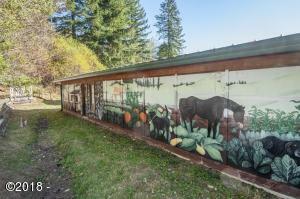 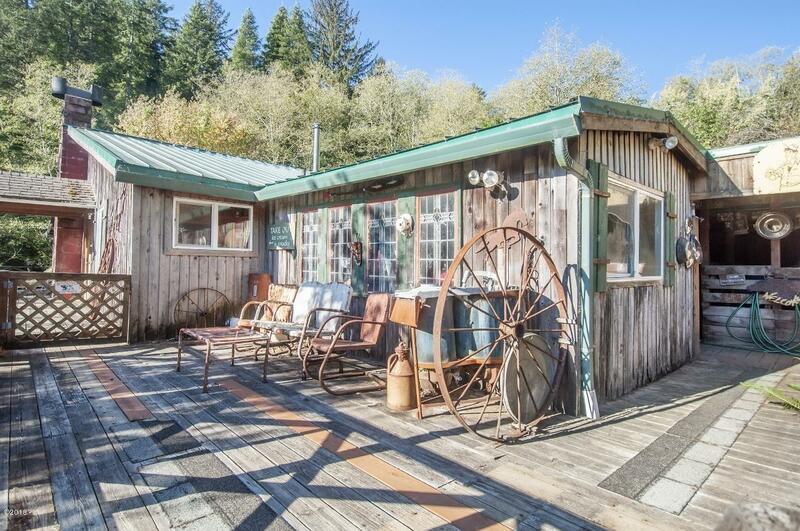 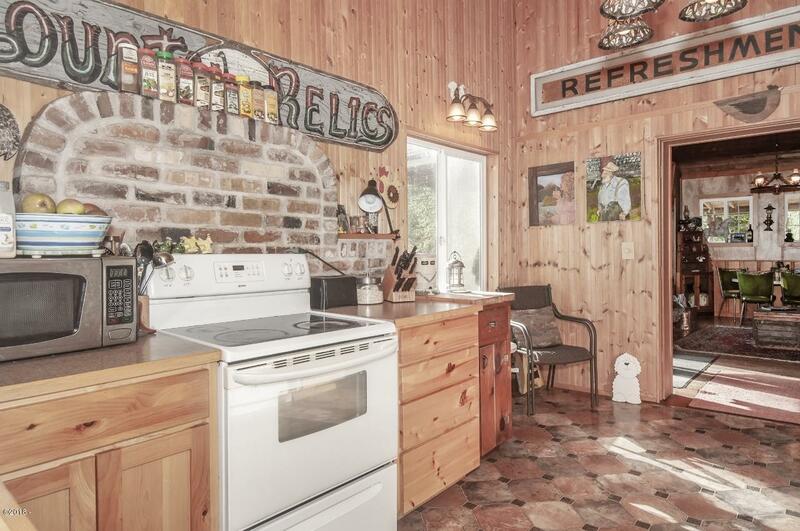 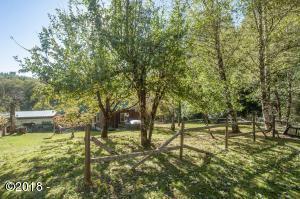 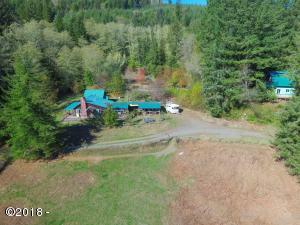 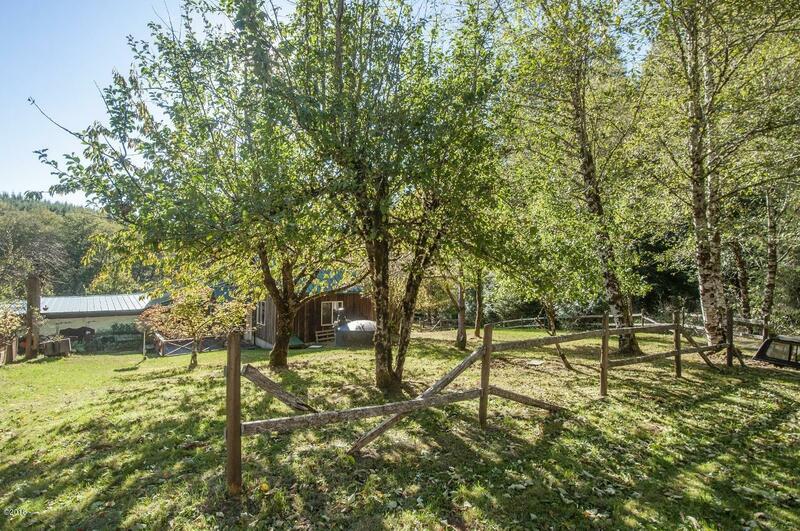 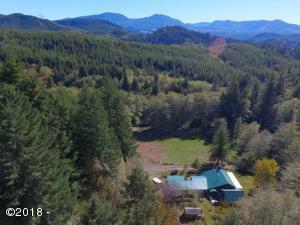 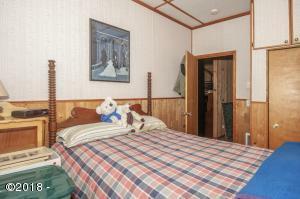 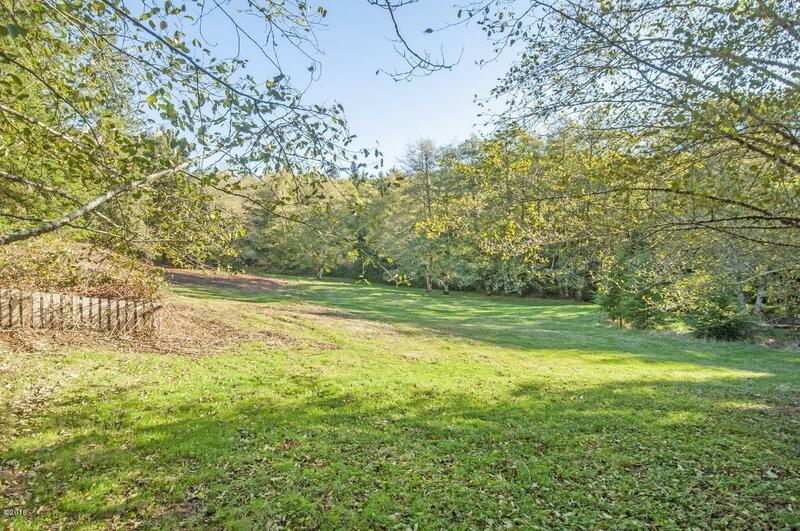 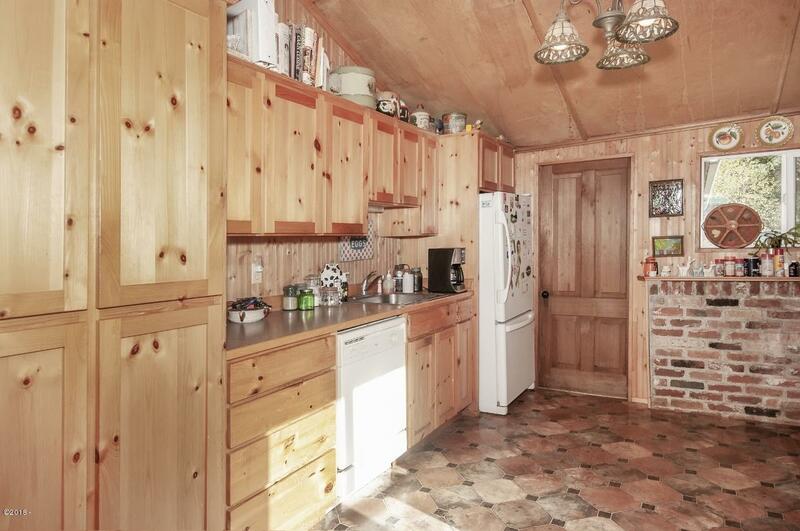 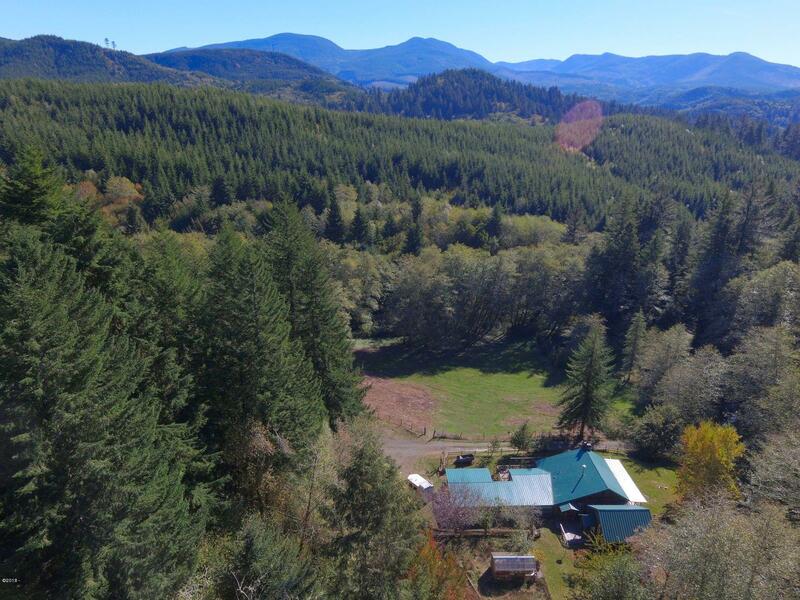 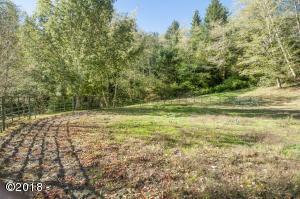 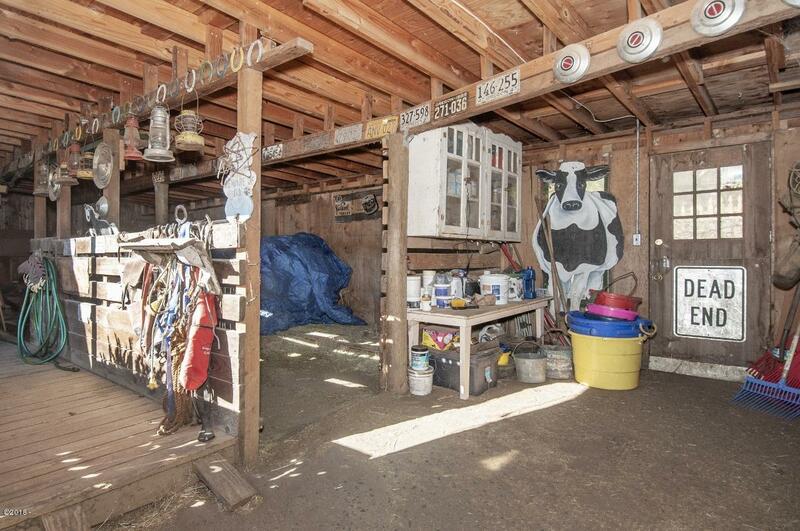 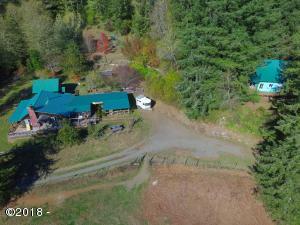 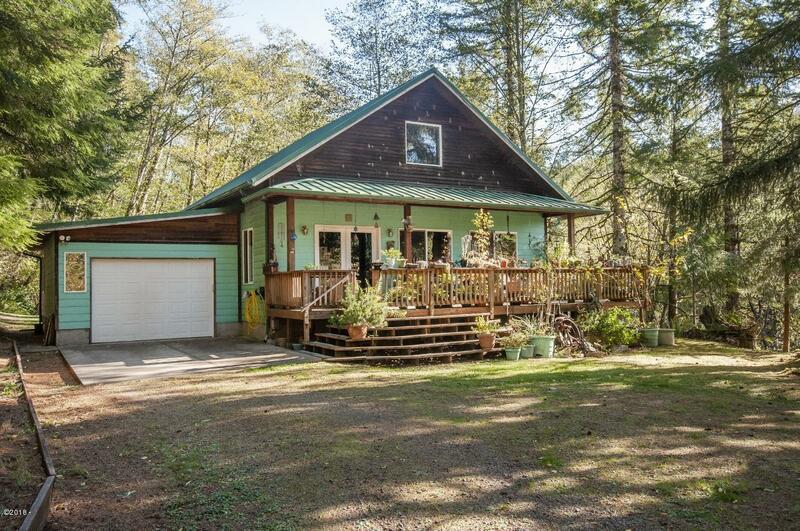 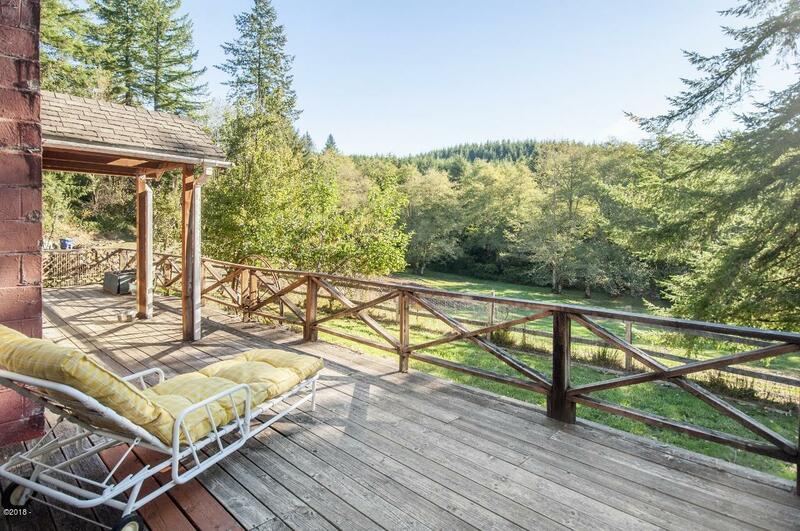 This property features an old homestead, fruit trees, level and cleared area, horse stalls, barn, greenhouse, garden space, forest views, nearby creek and wildlife all around. 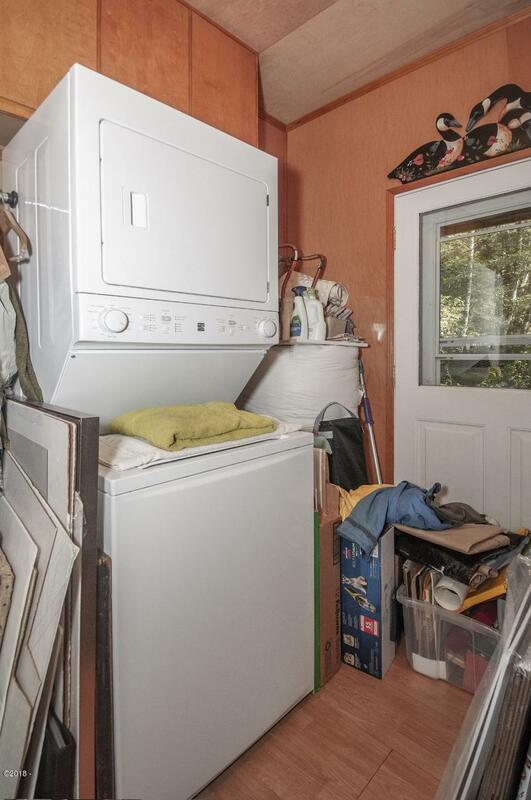 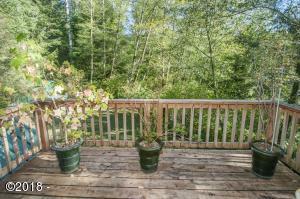 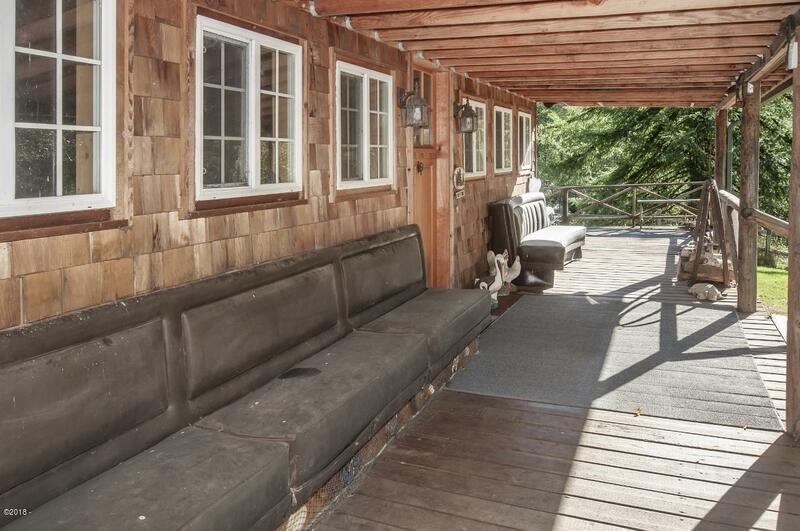 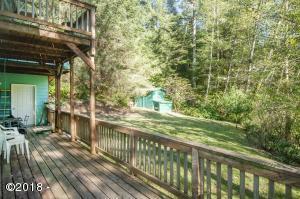 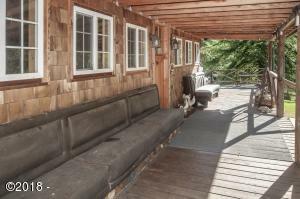 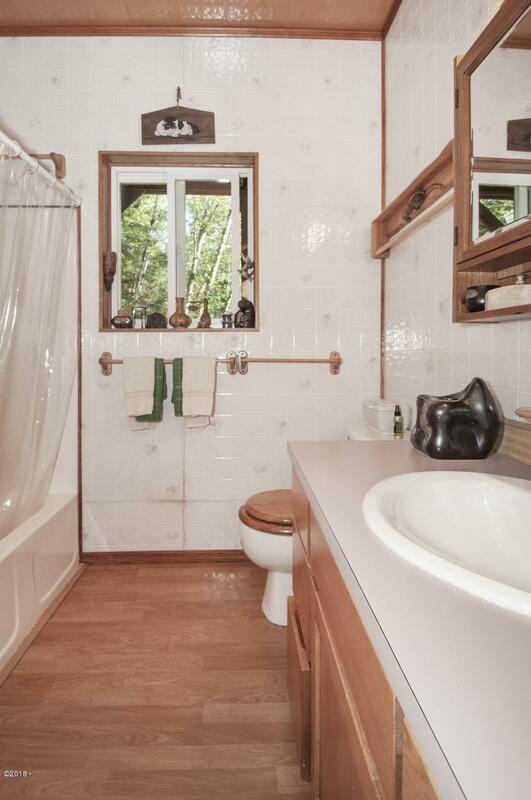 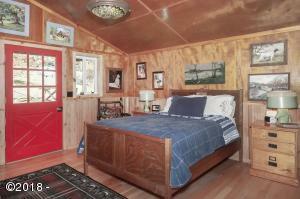 This property has 2 homes, with lots of decks to enjoy the peaceful setting. 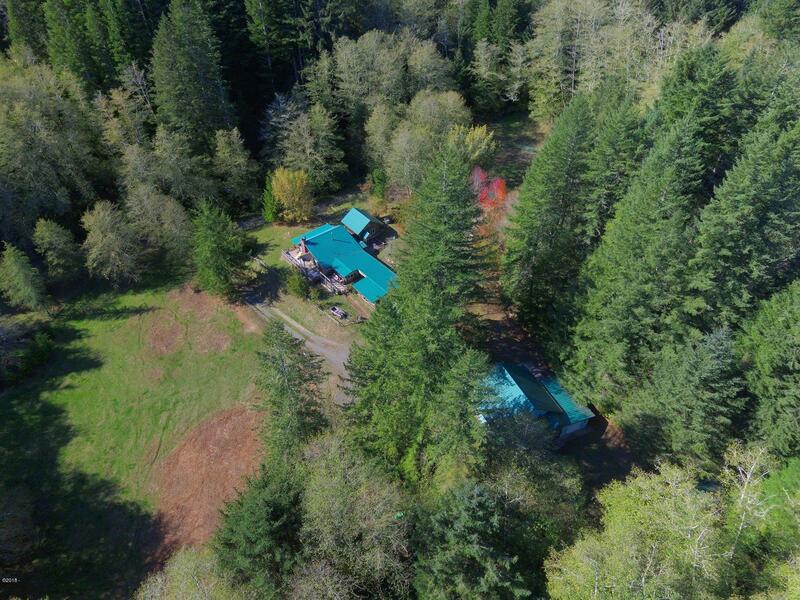 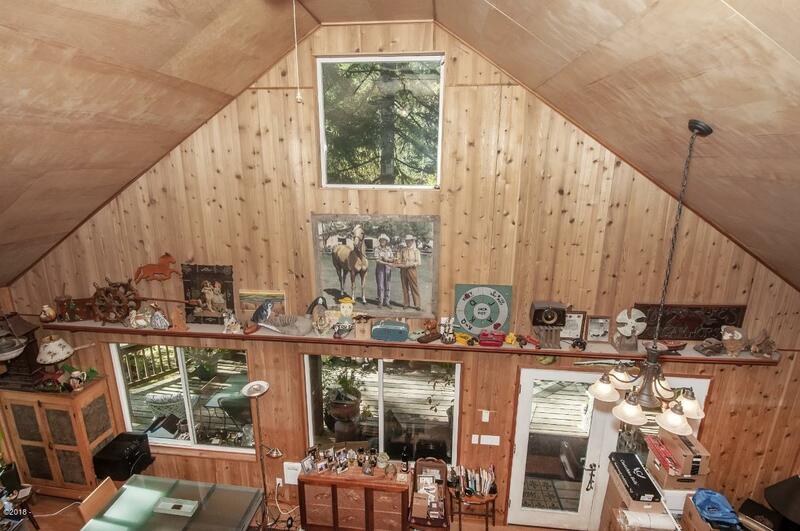 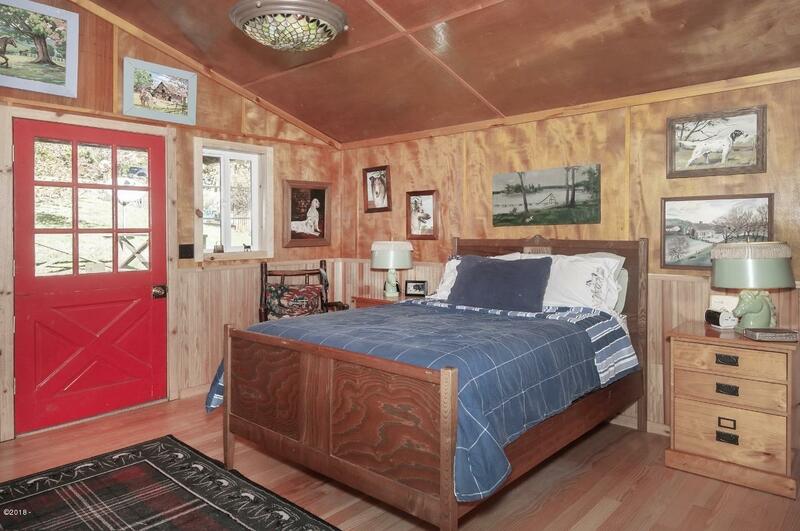 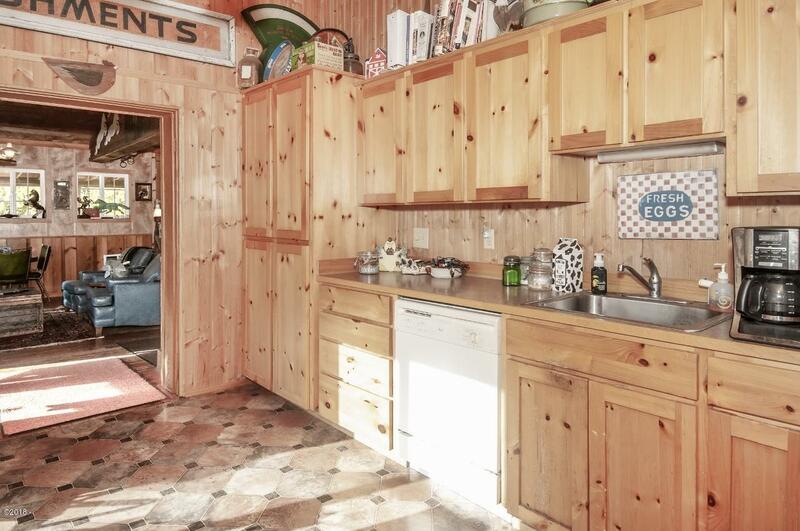 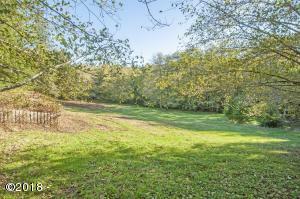 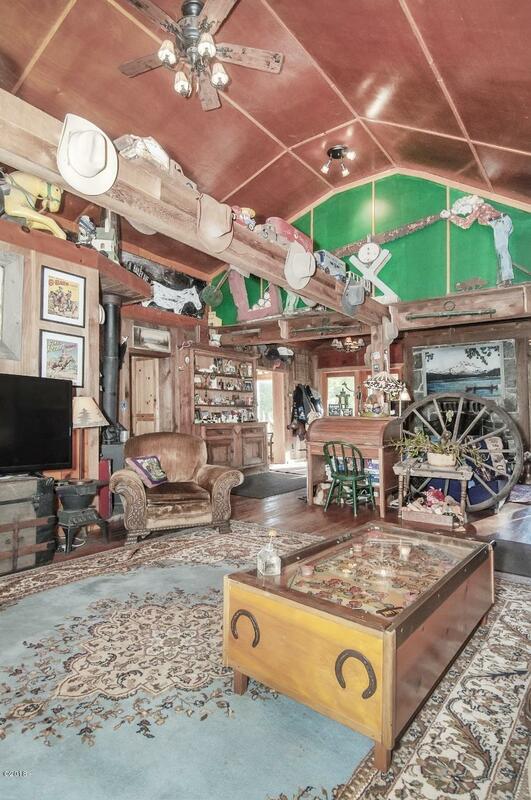 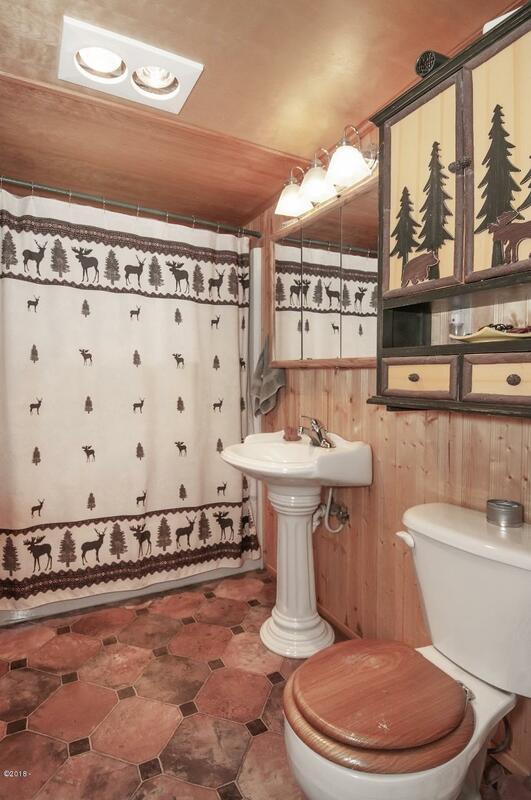 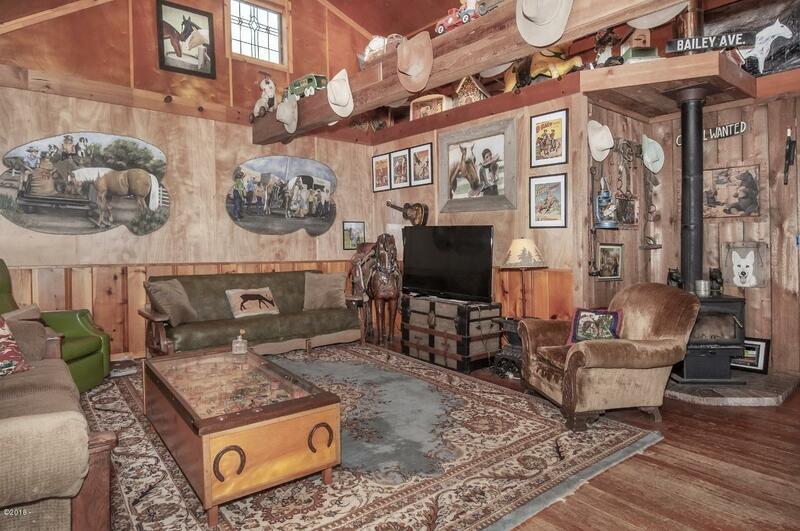 Truly a one of a kind property, and yet only minutes from town. 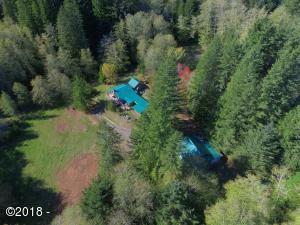 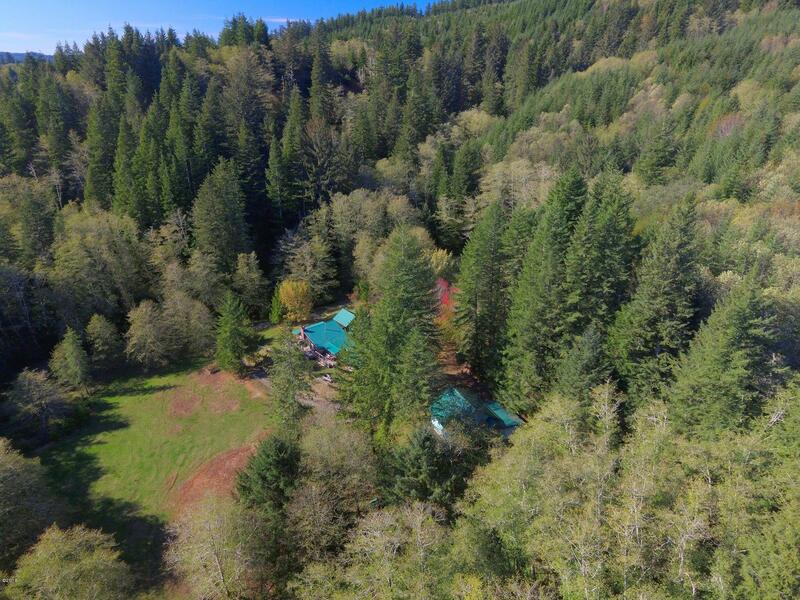 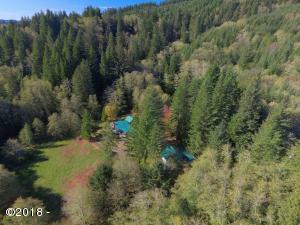 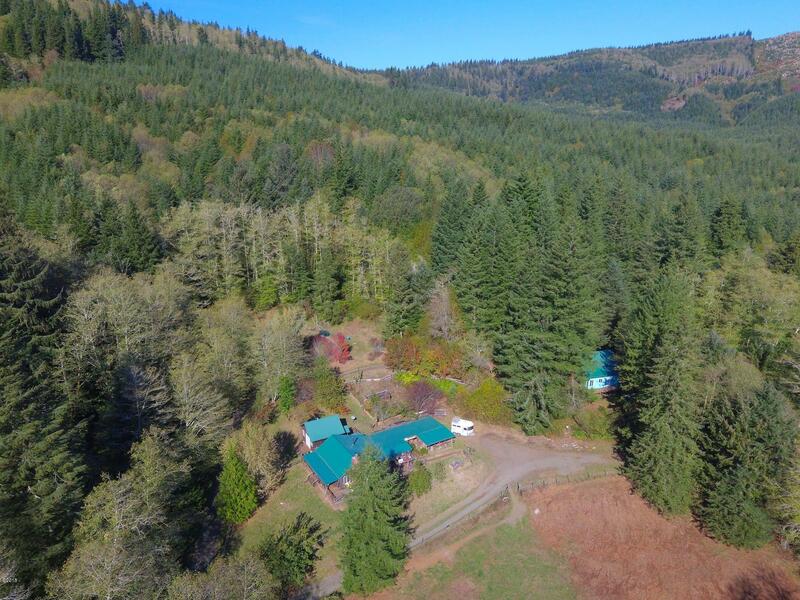 If you are looking for a self sufficent lifestyle, potential for living off grid, or just some elbow room, this just might be the spot you have been dreaming of. 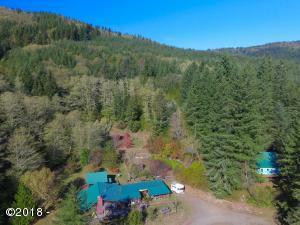 Directions Highway 18 to Widow Creek Rd, stay to the right at the fork, continue on main road , which takes you right into the property. Always follow the creek, and you will arrive at the right place.